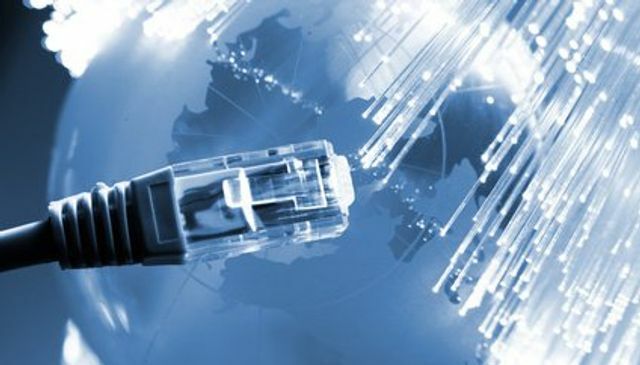 Taylor Franks has written a great short article on the modern requirements for connectivity and how a business will struggle to operate without the use of a dedicated, business grade internet connection. With the introduction of the Government's Connection Voucher Scheme last year and the constant application of pressure from Ofcom, the networks have been forced to reduce pricing of their products. In light of this, 2 Circles has seen an exponential increase in orders for dedicated fibre lines for SMEs across the country. The service is much more cost effective than several years ago, as demonstrated by Taylor in his article. Pricing for the service may surprise you; why not get in touch and speak with one of our consultants? Is Connectivity a Commodity? Gone are the days of the expensive KiloStreams from BT offering speeds of 48kbps upto 512kbps, of which only the corporate enterprise businesses could afford to run.